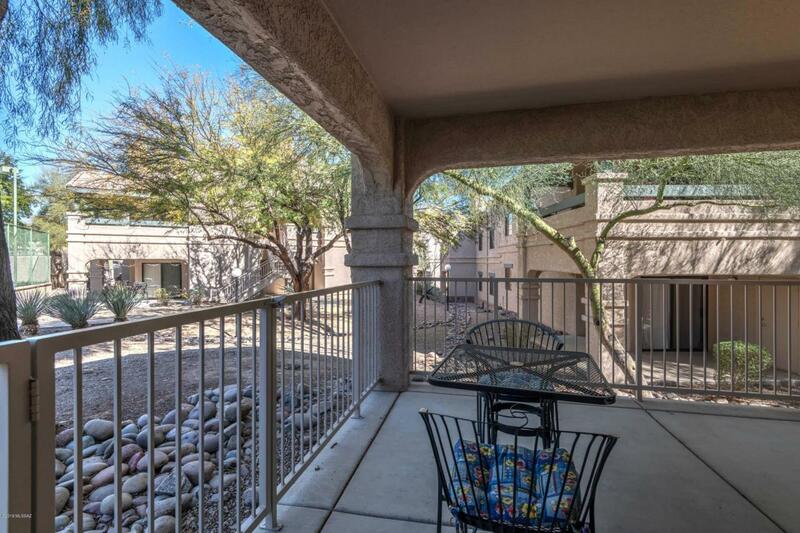 Turn key condo in the beautiful Starr Pass Moonrise complex. 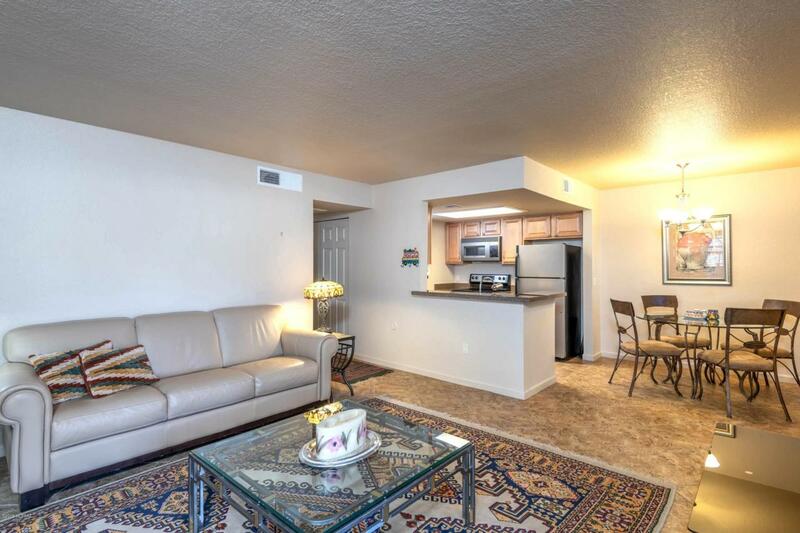 This spacious 2 bed, 2 bath unit offers a large enclosed patio off the living space, dining area, granite kitchen countertops and stainless appliances. Plenty of storage off the patio and inside the unit with side-by-side washer and dryer. 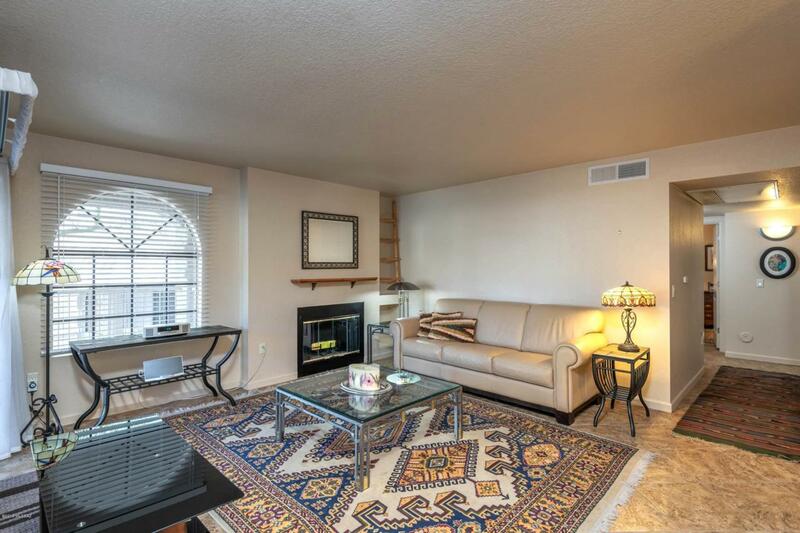 Large bedrooms and bathrooms with beautiful tile flooring throughout! 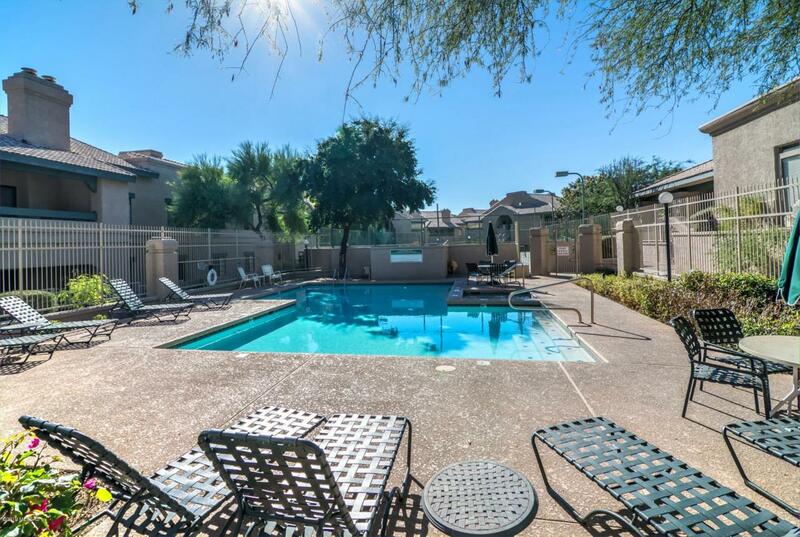 Enjoy the pool, spa, clubhouse, gym and walking paths the complex offers. HOA covers: roof, sewer, garbage, pest and amenities. Home is being sold fully furnished with additional bill of sale. Excellent investment, rental or vacation home. Move-in ready!! !